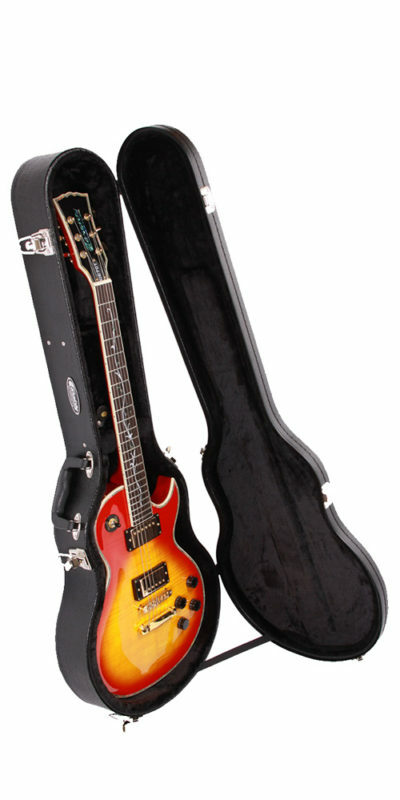 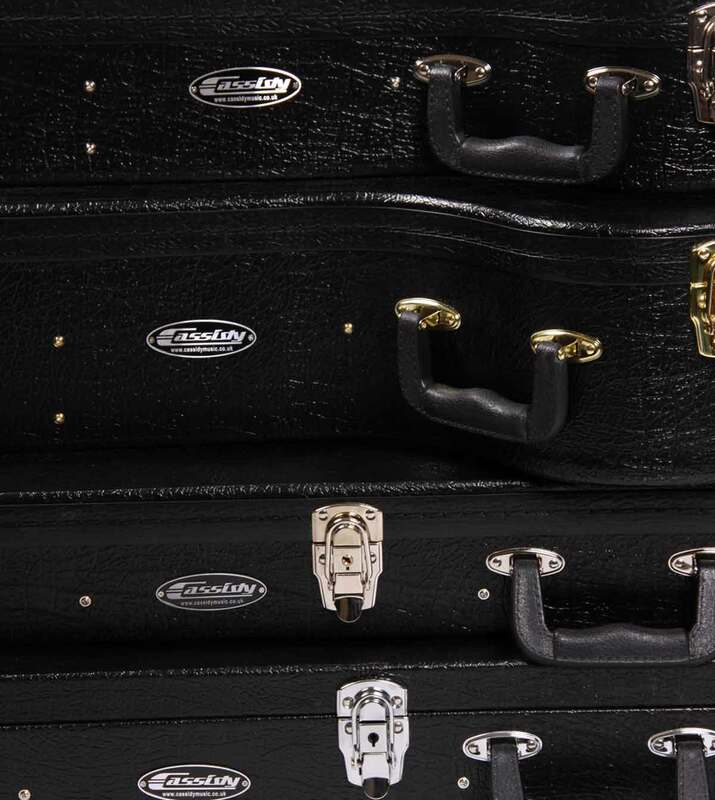 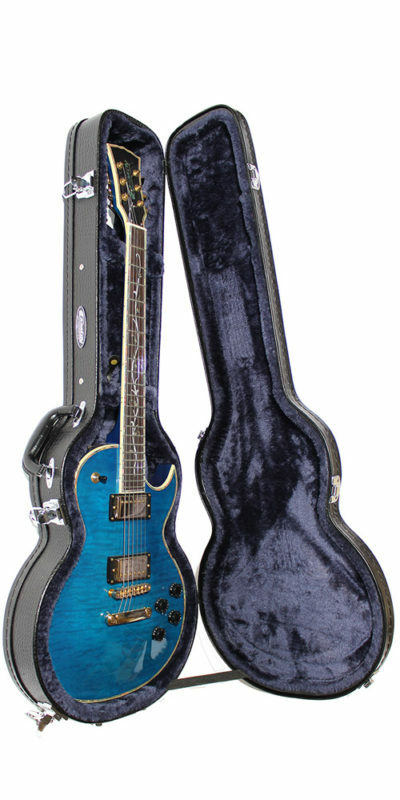 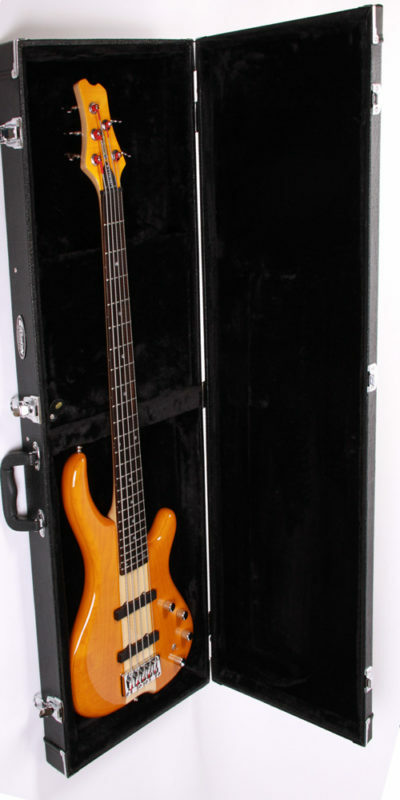 A professional quality Hard Case for Solid Bodied Bass Guitars. Generous Padding, Blue Plush Lining, Large Storage Compartment, “Tolex” Black Exterior with Chrome Hardware , Internal Measurements : 12cm x 36cm x 9cm. 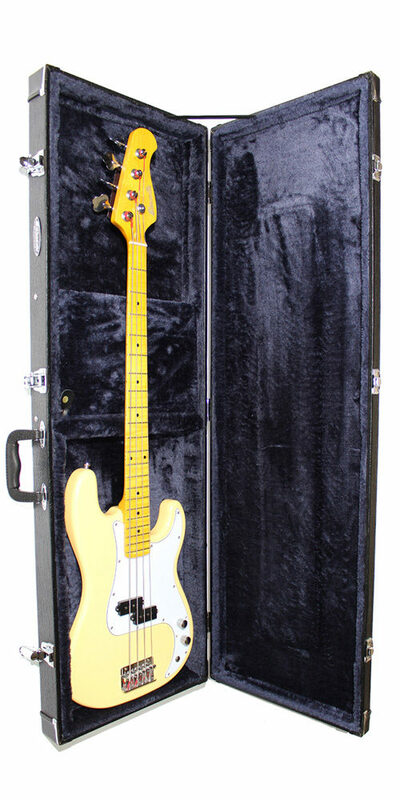 Bass for illusration only.